One of the people in my life that I am thankful for: My son Choi! Usually, when the months of November, especially December comes around, we all find something to be thankful for. Maybe this is because a great year is about to come to a close that we remember all the wonderful things that has happened to us in the year. But then again, Mc Donalds Philippines and SM kicks gratefulness into high gear by promoting #NationalThankYouDay and what else should we all be thankful for other than the gift of family. Last November 11th, Choi and I attended the kick-off of the #NationalThankYouDay event at SM Megamall. There were several exciting games for the kids that also corresponds to awesome prizes and Choi took a shot each one of them. From Slide n' Climb, Card Making Central & Hugs n' Kisses, SM and Mc Donalds really prepared a fun and definitely boredom-free event for the whole family. Those who attended the event can also sign up for the Mc Donald's Stripes Run, avail huge discount on Mc Celebrations and buy super affordable Happy Meal Toys at the toy bazaar. 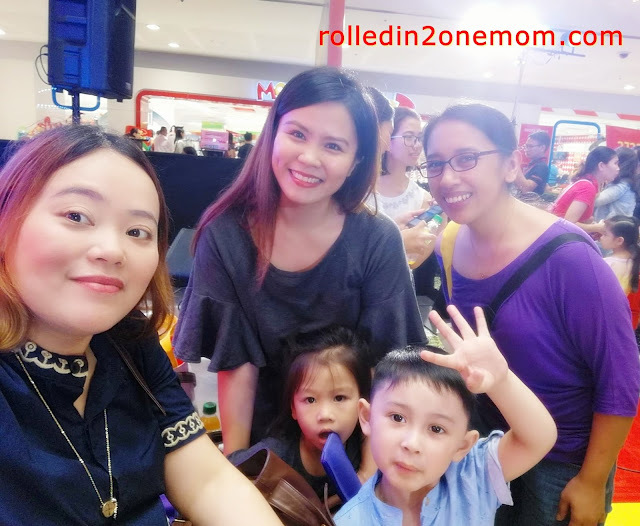 The event kicked off on November 11 and 12 at SM Megamall and SM City Fairview, SM Southmall and SM Mall of Asia on November 18 to 19 and it will culminate at the SM National Thank You Family Fun Day at SM Mall of Asia on November 26, 2017. 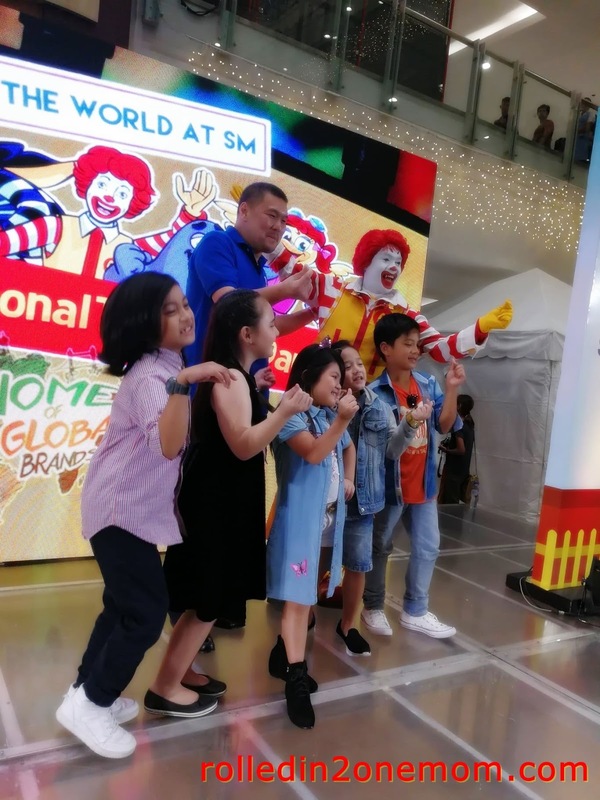 As a treat to everyone, all Mc Donald's stores located in 47 SM Malls Nationwide will give FREE sundae cones for every purchase of a Happy Meal from 3PM to 6PM from November 23 to 26. 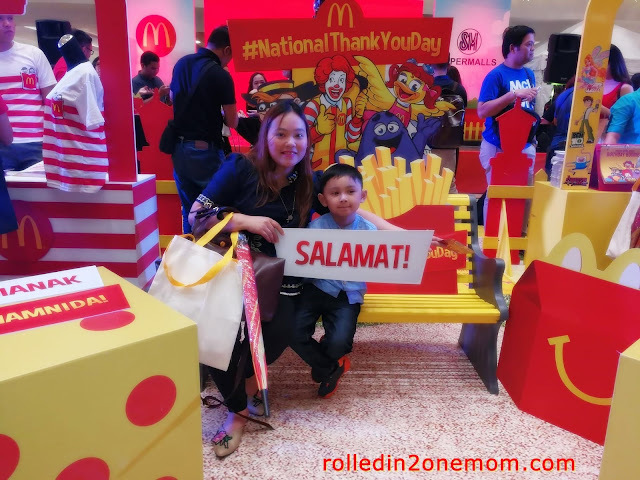 A Thanksgiving Parade will be witnessed on November 24 to 26 and a special Mass on National Thank You Day on November 23 at select SM Stores/Malls nationwide. 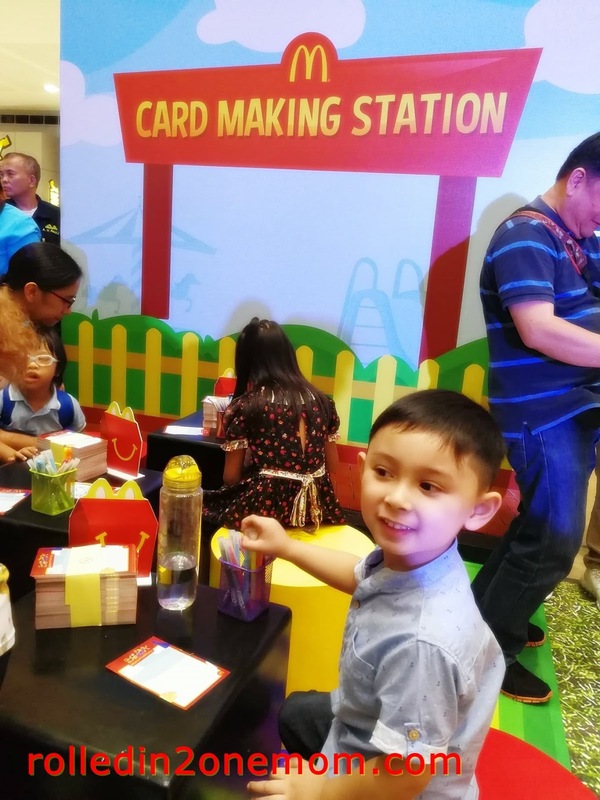 It is indeed a great reason for Mc Donalds to give back because we all know that they are the number 1 quick service company all over the globe serving 68 million customers in over 199 countries all over the world. 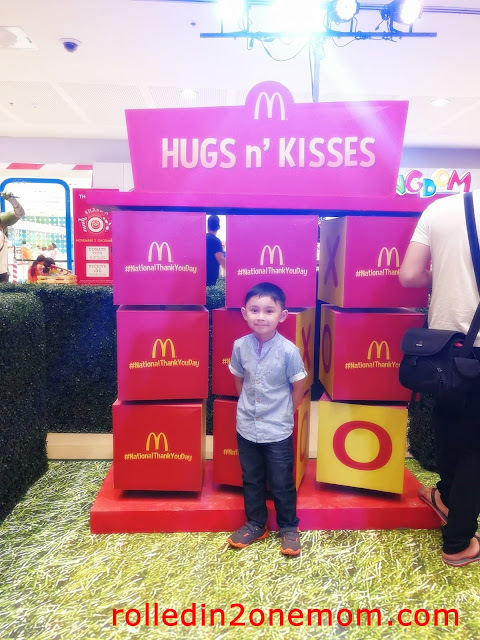 In the Philippines alone, they have 550 branches which mostly found a home at SM Supermalls : The Home of Global Brands. 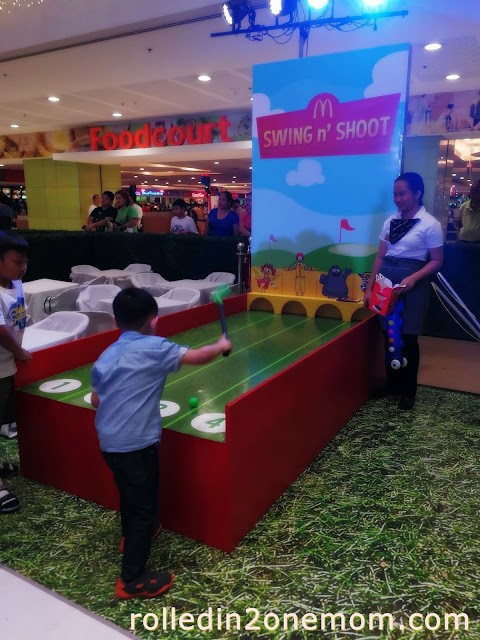 This initiative by Mc Donalds and SM Supermalls is indeed a fun and unique way of celebrating partnerships, family and love. 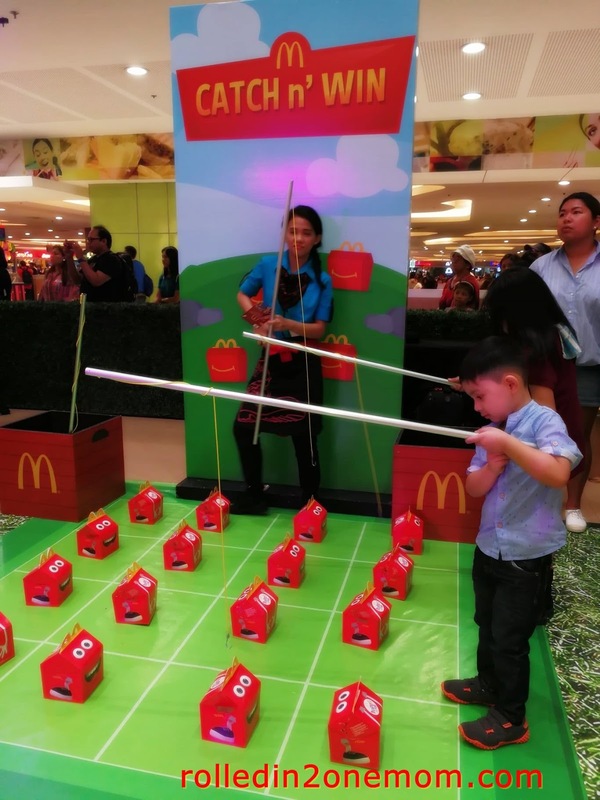 I grew up as a Mc Donald's fan and now my Choi never forgets to check out new happy meal toys every now and then too. 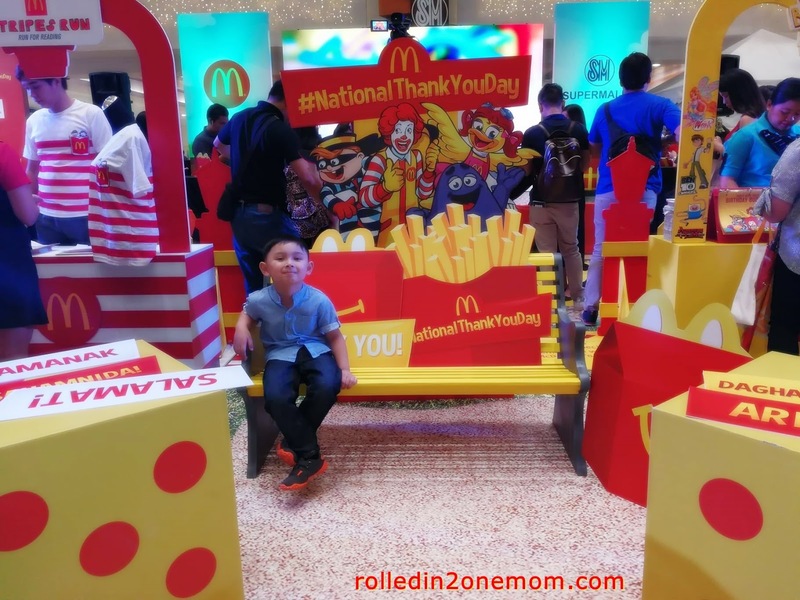 Truly, the #NationalThanksGivingDay celebration is a platform for families to create wonderful memories together. Thank you Mc Donalds and SM!